I have turned $4000 into $50000 - so far! 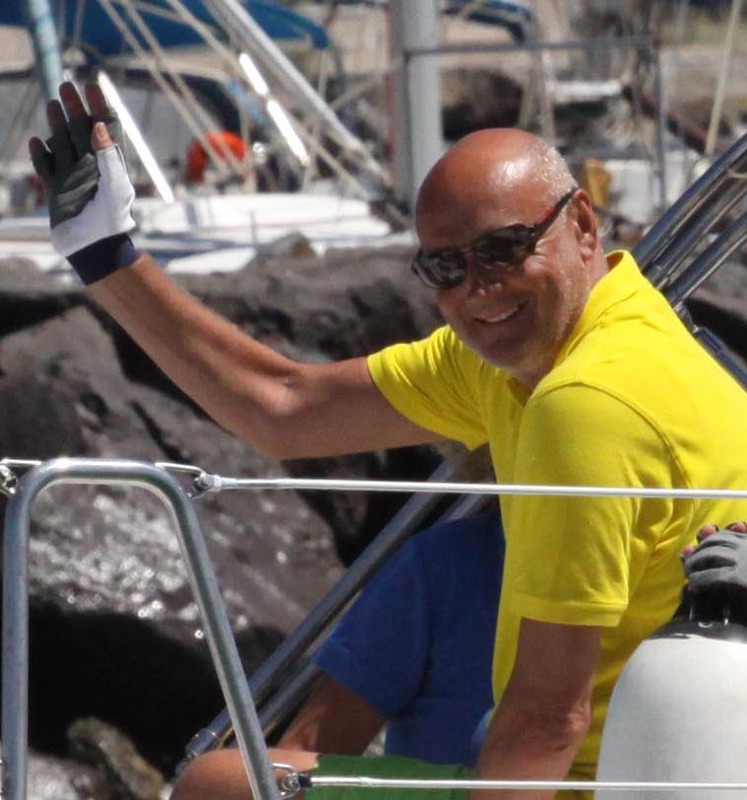 I have been trading markets since 1985 and have experienced pretty much everything BUT I have never come across anything with the money creating possibilities of bitcoin and the other cryptos. All I can say is you have to dip your toes in the water, you cannot learn to swim without doing just that. Similarly you will never understand Bitcoin unless you have some. It is for this reason that I am including £20 worth of Bitcoin Cash in the deal - I have chosen Bitcoin Cash because I think it has the greatest potential at this time. I have kept the price of this course very low and that price is fully refundable within 30 days. 4. 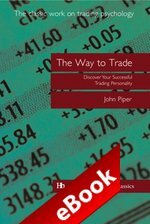 A free e-copy of my best selling book THE WAY TO TRADE. FULL MONEY BACK GUARANTEE for 30 days - but if you ask for the free bitcoin cash you waive this. So this a completely risk free offer - with fabulous upside! PS> I could not make this any cheaper, and I simply want to share the wonders of bitcoin and bitcoin cash with you.